Up until recently, online promotions were being utilized to trap players’ money through strict gameplay requirements, vague gameplay terms, and even publicity stunts. 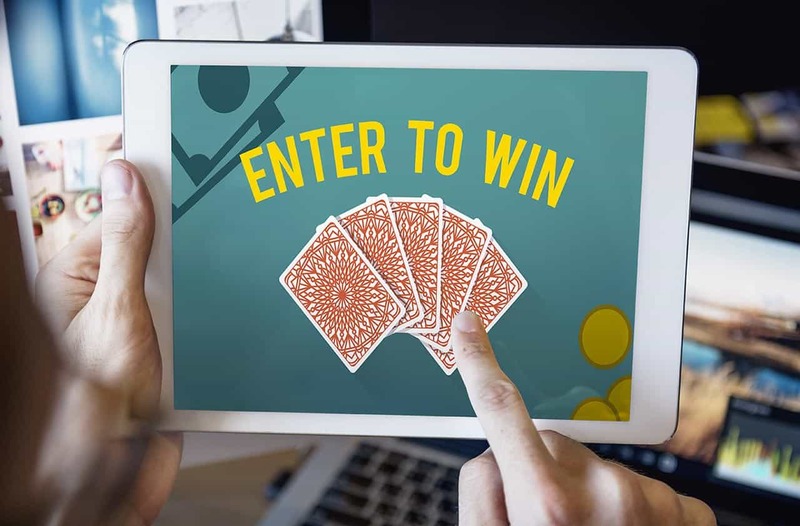 A recent investigation by the Competition and Markets Authority (CMA), has revealed that the casino sector was “breaking consumer protection laws and misleading consumers” by “trapping players’ money through unfair online promotions and offers” that had unreasonable terms and conditions attached to them. Currently, William Hill, PT Entertainment, and Ladbrokes have accepted that the changes need to be made and will be doing so to all of their online promotions. These changes will also include bonus offers on promotional advertising for featured and spotlighted games. This means that players will not be forced into playing a game more than once just to unlock and withdraw their winnings and players will not be forced into publicity events just to collect their winnings. In addition to this, all gambling firms have to use clear and concise terms for stipulations that are attached to gameplay. Do The Online Casino Firms Agree? According to the Competition and Markets Authority, the discussions surrounding unfair online promotions and offers was a productive one for all associations involved. The director of business at the Remote Gambling Association, Brian Wright, believes that there are lessons that need to be learned and standards that need to be raised. According to Ladbrokes, the company admitted that unfair promotions have gone too far, unintentionally and that new rules would help improve the transparency between the firms and the players. William Hill, on the other hand, looks forward to welcoming and adopting the new standards and principles as all concerns should be met. All licensed businesses now must “immediately review the promotions and sign-up deals they offer customers and take whatever steps they need t take,” to ensure that there is compliance with the new regulations set by the Gambling Commission. If changes are not made, regulatory action will be taken against them. This investigation came to light due to a campaign group, Justice4Punters, who had sent in evidence of unfair terms and conditions, thirty months ago to both the Gambling Commission and the Competition and Markets Authority.